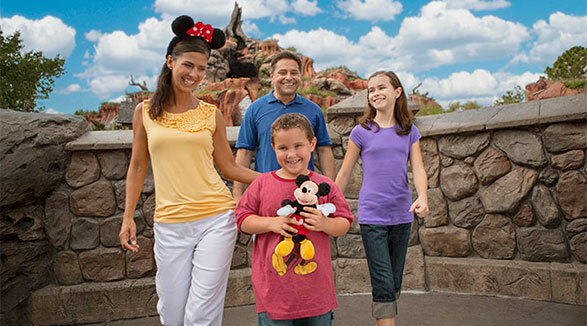 Disneyland® Park is the original Disney Park built by Walt Disney himself. Disneyland® officially opened to the public in July 1955. Since that time, Disneyland® Park has brought joy to generations of families, and in line with Walt's vision, has never stopped growing. As Walt stated years ago, "Disneyland will never be completed. It will continue to grow as long as there is imagination left in the world." 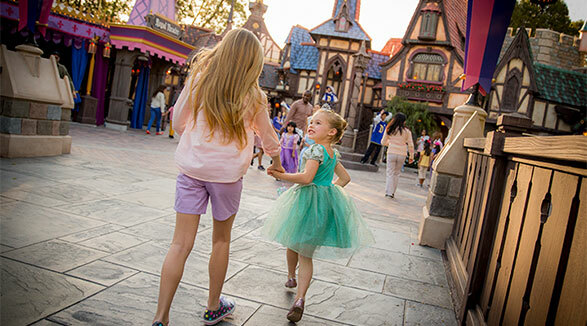 Disneyland® Park boasts eight distinct lands; Fantasyland, Adventureland, Frontierland, Main Street USA, Critter Country, Toon Town, New Orleans Square and Tomorrowland. Each of these lands present families with unique attractions, entertainment, dining, and shopping. 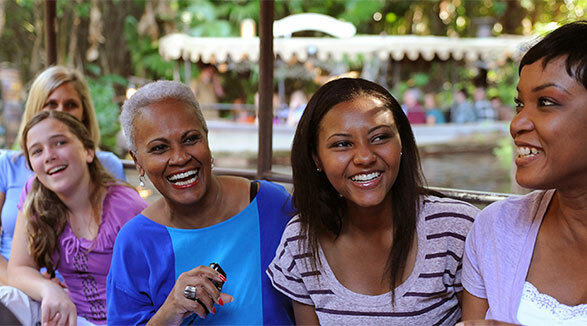 Disneyland® Park is home to long-time family classics like the Matterhorn Bobsleds, "it’s a small world," Pirates of the Caribbean, and Haunted Mansion, as well as newer or updated additions such as Star Tours: The Adventures Continue, Mickey and the Magical Map, Buzz Lightyear’s Astro Blasters and more. Star Wars: Galaxy's Edge will be the ninth distinct land in Disneyland® Park and is expected to be one of the most immersive and largest yet. 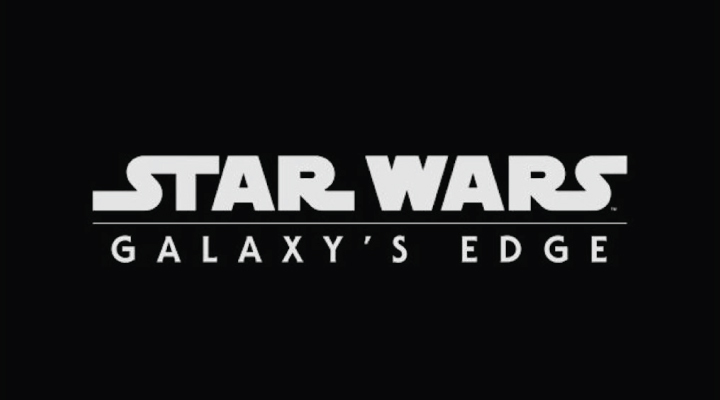 Star Wars: Galaxy's Edge will offer 14-acres of Star Wars themed attractions, character interactions and more. 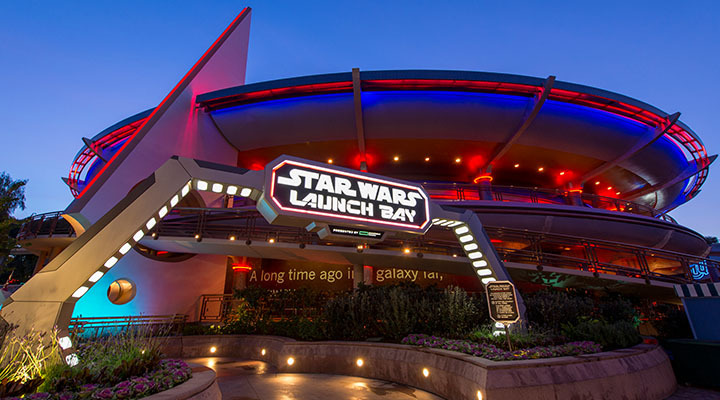 Experience your own Star Wars adventure starting May 31, 2019. .
With award-winning shows like Fantasmic!, incredible fireworks displays, spectacular parades, and live performances, Disneyland® Park remains the standard for the highest caliber of attractions and entertainment. 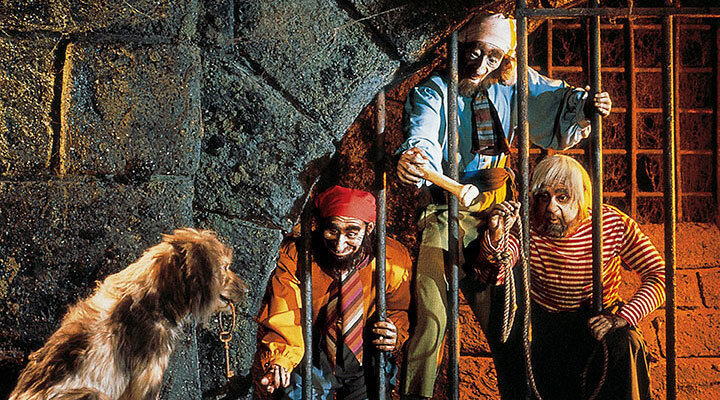 Get ready for a journey full of adventure and excitement in Adventureland! Whether you’re headed into the deep jungle or a temple of doom, there are so many lands just waiting to be explored. 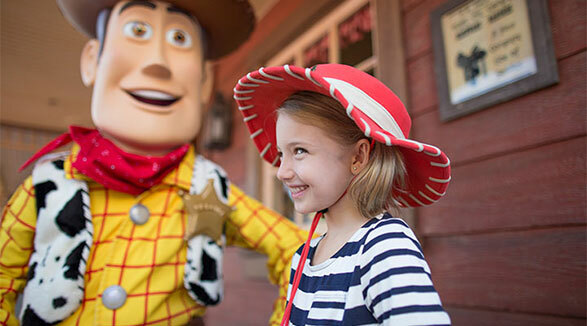 Grab your critters and play in Critter Country. The land itself may be small, but the fun is BIG! Fantasyland is what many picture when the words DISNEYLAND® come to mind. The iconic Sleeping Beauty Castle welcomes visitors to explore. Welcome to the Wild West in Frontierland, home to some rip-roarin’ fun! You’ll want to gather your loved ones ‘round for some big thrills as you step back into yesteryear. 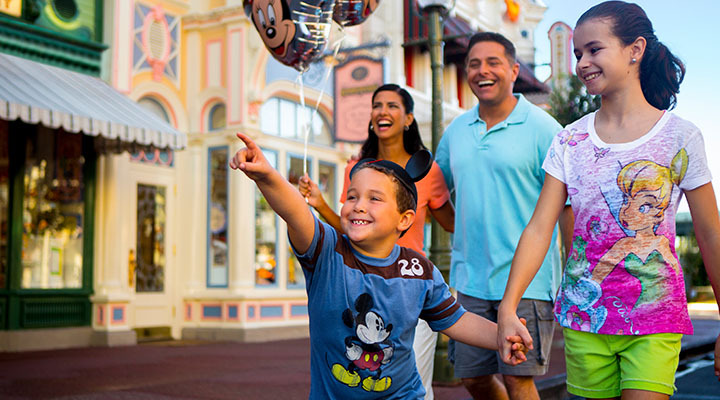 Main Street, U.S.A. welcomes visitors from all over the world. There's nothing quite like leaving the world behind and entering the original Main Street, U.S.A. at DISNEYLAND® Park. 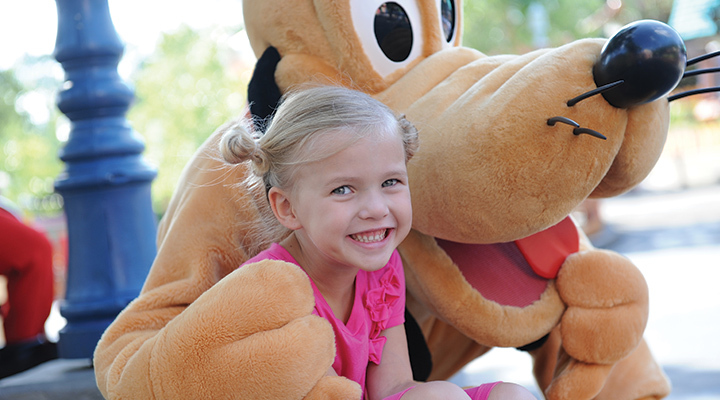 Mickey's Toon Town is a great place to play, explore and meet some real characters. Be transported to the Bayou in New Orleans Square where French, Creole, Cajun and American traditions come together in a perfect blend. Tomorrowland is one of the most iconic lands in all of DISNEYLAND®. It's where you can experience the future in the present.